This project was like a proverbial ‘breath of fresh air’ for us. We were simultaneously working on four separate social networking apps, when the head of ATN Marketing SRL approached us with the concept of 1Cloud2. The idea of making an app that was all about cloud storage and access immediately appealed to us. We sent along a detailed free app quote on the same day, and the actual mobile app development process started four days later. Considering the professional nature of this application, the decision to start off with an iOS version of 1Cloud2 came naturally. The representatives of ATN Marketing SRL also concurred with our opinion of selecting iOS over Android as the initial platform of choice for this app. It has been less than a month since the app has debuted at iTunes (incidentally, 1Cloud2 is Teknowledge Software’s 650th application) – and judging by the favorable reviews it has already received, we might start working on an Android version sometime later. 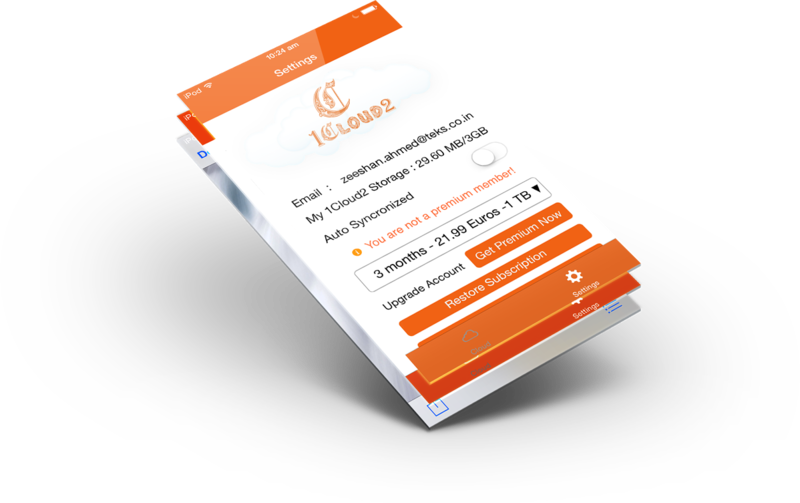 In keeping with the client’s specifications, our mobile app developers optimized 1Cloud2 for iPhone, iPad and iPod Touch. 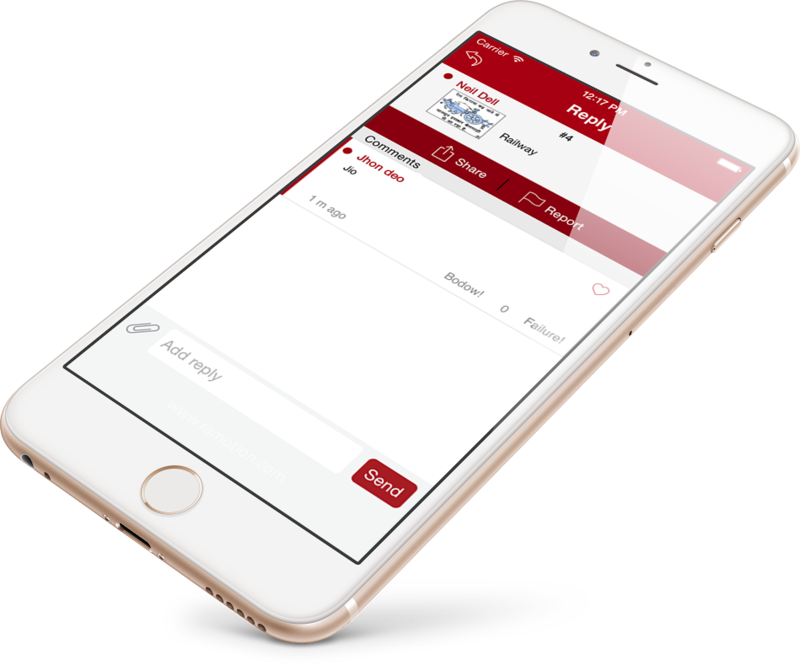 We took particular care to ensure that the app was properly viewable and retained all its functionality on the new iPhone 6 and iPhone 6 Plus devices. What Can Be Stored & Shared With 1Cloud2? 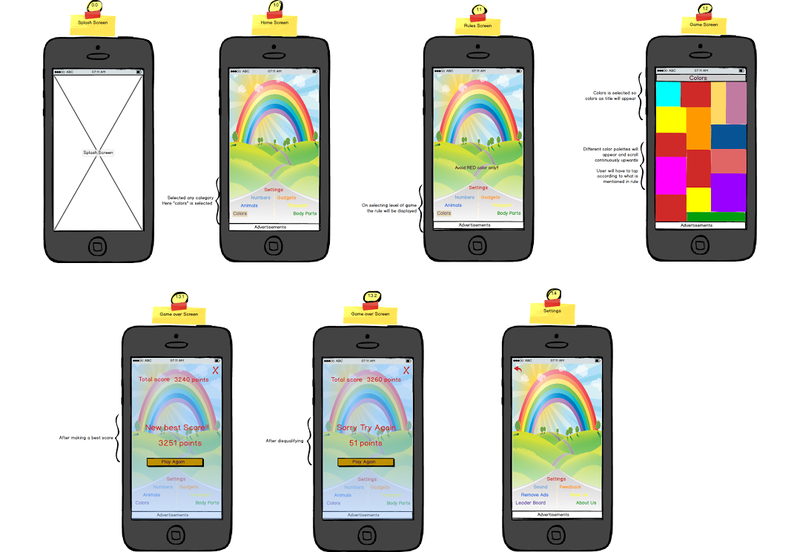 Our iPhone app development experts created preliminary sketches and wireframes of the application and shared them with the personnel at ATN Marketing. 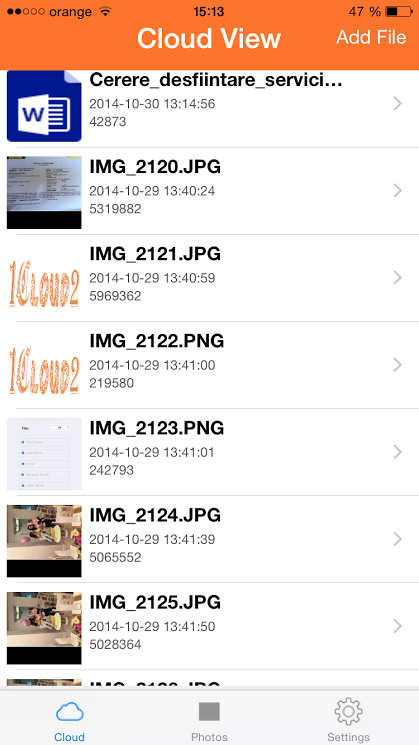 The app was meant to serve as a tool for sharing/storing both documents (in any format) as well as HQ images. After a few consultations with the client, the controls and features were finalized. 1Cloud2 has been chalked out in a way that people would never face any space-crunch while sharing/uploading files. The client was of the opinion that giving people 1TB of storage space in the app should be a good idea. 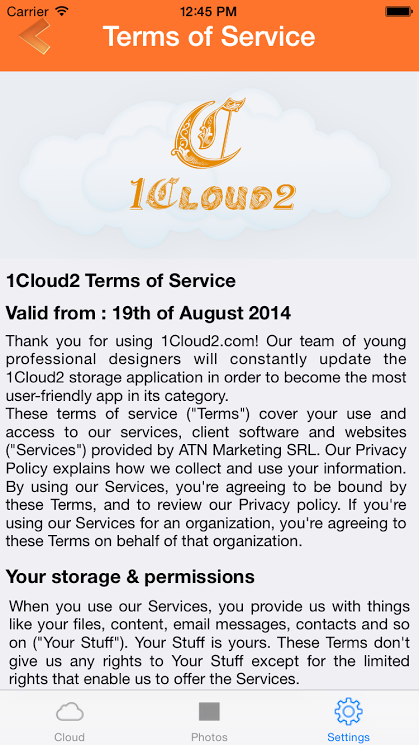 Our iOS app developers agreed that 1TB was more than enough for general cloud usage requirements of users. Next came the issue of subscription options. Finally, we went with 3 different paid subscription options for the app. The 3-month option was priced at 21.99 Euros, going for the 6-month option cost users 40.99 Euros, while the annual subscription was associated with a price tag of 69.99 Euros. The app itself was, of course, free to download. There is no shortage of websites and mobile apps in which uploading/downloading files are painfully slow processes. 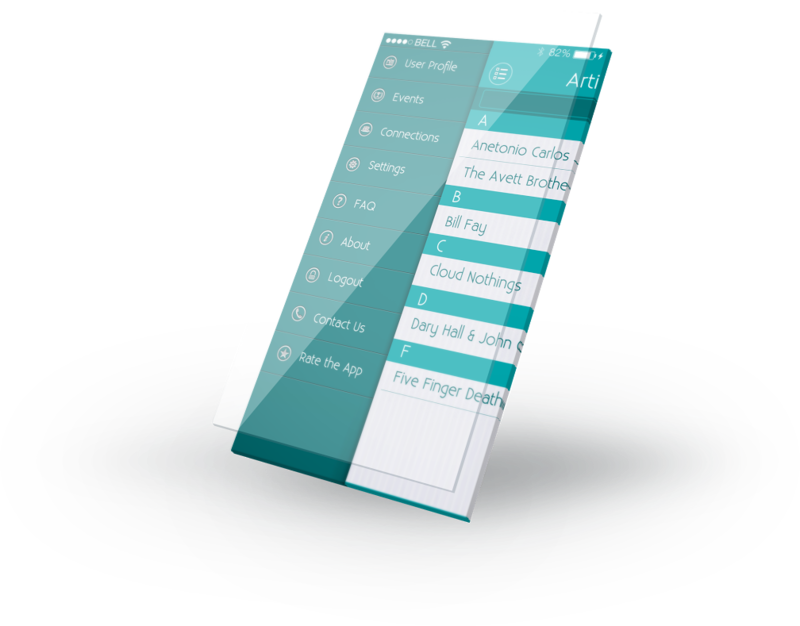 Our app development team felt that 1Cloud2 could really make a mark in this regard. On this application, uploading any file (provided that it is less than 100 MB (free account) and less than 1 GB (premium account) in size) takes only a few seconds. Downloading and accessing shared files are similarly fast. 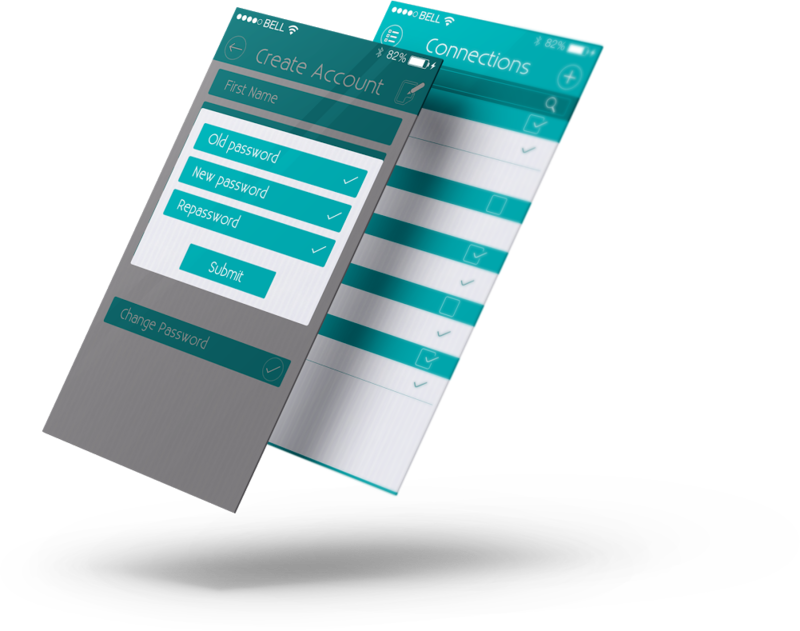 During the mobile app testing phase for 1Cloud2, we focused on implementing and checking high-end data security on the app. 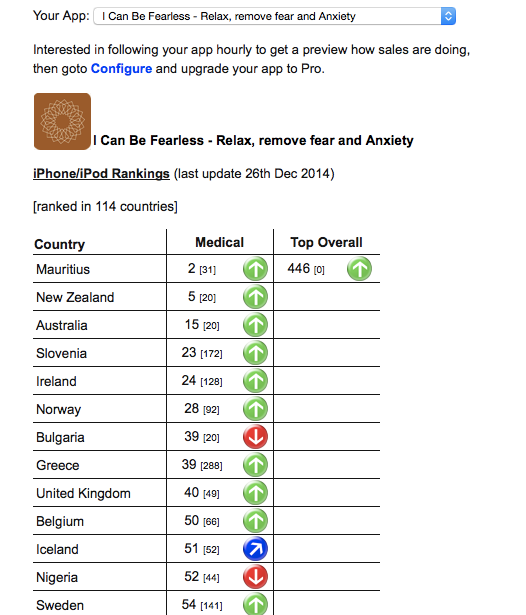 In fact, this took a couple of weeks – after which the app was submitted at the App Store. It was approved quickly though. When the app development project was nearly complete, one of our developers (smart of him!) pointed out that people might want to turn off the auto renewal option. Accordingly, we included that option in the app as well, but with one condition. The feature had to be turned off at least twenty-four hours before the existing plan was scheduled to expire. It was yet another way of making sure that people could use the app in just the way they wanted. At any time, users can check the available space in their account. From the settings page, they can set up the ‘Passcode Lock’ for their cloud data, as well as upgrade to a premium account. Data saved in premium accounts are never erased (unlike the 60-day span of free account data), and users get even higher download speeds too. Constantly upgrading our services has always been a hallmark of our mobile app company. 1Cloud2 gave us a perfect opportunity to learn more about cloud-storage preferences and requirements of general users. Till now, the feedback and app reviews have been unanimously positive, and we have plans to gradually improve the app further over time. Creating 1Cloud2 was one of the most challenging projects ever at Teknowledge, and being able to complete it successfully was immensely satisfying. The satisfaction of the client, the good reviews, and the encouraging initial download figures suggest that we have done a fairly good job. Each of us learnt a lot while working on this project. 1Cloud2 is available for free download at https://itunes.apple.com/app/id910577400. Further information about 1Cloud2 can be obtained by visiting http://1cloud2.com/. 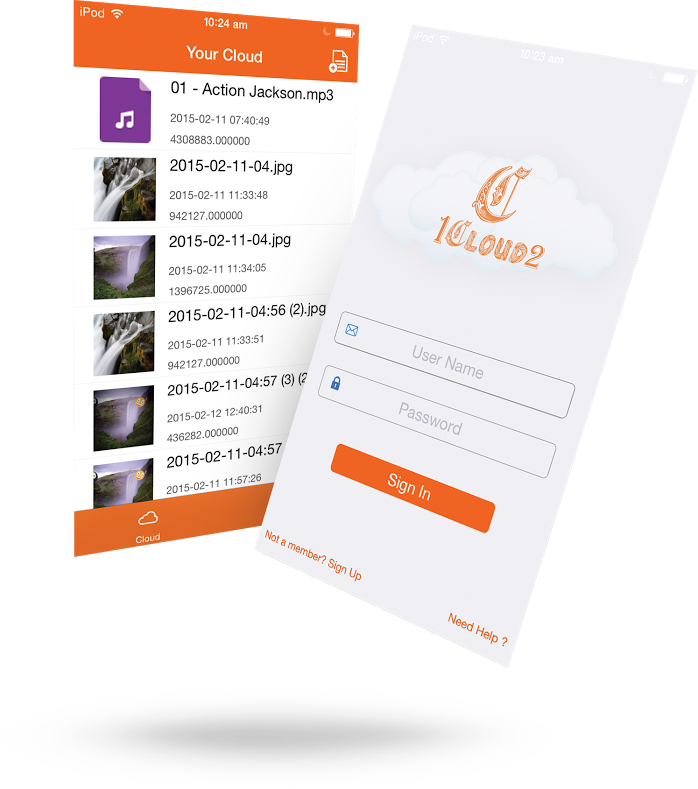 As far as mobile cloud-storage apps on the iOS platform are concerned, this one is probably the very best! Happy Tuesday, folks – and let’s dive right into yet another edition of AppBoard Tuesday (ABT), your weekly dose of all things related to apps. Today, we will we look at the entire concept of mobile app development from a futuristic perspective. Level of data access – Over the last few quarters, there has been a tremendous increase in the volume of data storage and transfer via mobile apps. That, in turn, has heightened the importance of determining the right data access level. Developers need to determine whether browser-level or device-level data access would be suitable for any particular app (depending on, of course, its nature). For certain iOS applications, allowing database-level data access might also be required. Developing for wearable gadgets – Google Glass might have bit the dust, but wearable technology is still the new in-thing. The big release in the first half of 2015 is, of course, Apple Watch (scheduled to hit the markets in April). Earlier this month, Pebble started an app store for its smartwatch, with well over a thousand applications. Developers need to start learning how to make apps for Apple Watch and other Android Wear devices. For iOS experts, getting a grip over the WatchKit tool is vital. Native apps or Web apps? – If you have the budget and a proper team of developers, native apps should be the way to go. Recent surveys have shown that, mobile web apps tend to be comparatively slower, and there can be accessibility-related glitches in them too. However, you can always start off with a simple web app (to be displayed in the browser of mobile devices), and move on to native app development later. Hybrid apps (a mix of native and web applications) can also be made. Keeping track of new devices – Sony Xperia Z4, Samsung Galaxy S6, LG G4, Asus Zenfone 2 – there’s a lot of new handsets likely to be released during this year (ah well, this has been the trend over the last few years). Google’s Project Ara has been a hot topic of discussion among Android enthusiasts, and iPhone 6S (or will it be iPhone 7?) might be coming along in September. The onus is on mobile app companies to keep track of all the popular smartphones and phablets in the markets, and test their apps on each of them. If an app works well only on a small set of devices, its chances of success automatically get stunted. Implementing data encryption, authentication and general security support – Be it for enterprise apps or general applications, mobile device management has emerged as a vital issue. Personal data of various types (names, passwords, account numbers, confidential official data, card details, etc.) are sent via apps – and people are naturally wary of the ones which do not promise secure mobile data encryption and protection from unauthorized access. With the arrival of Apple Pay, the demand for additional data security has gone up further. App developers have to ensure that users will be able to place complete trust on their products. Or else, there will always be alternatives. HTML5 for mobile apps – Setting aside the native vs hybrid apps debate for a moment, HTML5 is going to be the technology that will rule the roost for enterprise apps in 2015. A Gartner survey has already predicted that, 9 out of every 10 enterprise applications this year will be created by using HTML5. If you plan to dive into enterprise app-making big-time, this is the time to learn the nitty-gritty of how to work with HTML5. If you lack this skill, you will lose out on good opportunities. Relevant is no longer effective – Is a calendar app relevant? Absolutely. Is yet another social networking app or IM app relevant? If well-made, yes. But do they serve any purpose that has not been already catered for? No and no. Android and iPhone app developers will have to understand that, making a relevant app would no longer matter – if the latter does not have new, innovative features and utilities. In 2015 and beyond, apps have to be ‘effective’ to be a hit…being ‘relevant’ will not be enough. Making full use of phone features – Any app development expert worth his/her salt will need to know how to get optimum cooperative capabilities from each application. In simpler terms, if an app has the scope of including the camera, the audio, the keyboard (virtual), the QR scanner, or any other built-in feature of the device it is installed on – it should be able to do so seamlessly. What’s more, reactive capabilities are likely to come into focus. Location detection (via satellite or network) and motion control/gesture control are classic examples of reactive features that can be present in an app. It will all be about delivering more value to users by making smart devices smarter. Most apps would require multi-platform versions – At least enterprise apps would certainly need to have separate, cross-platform versions. Many organizations are falling in line with the Bring Your Own Device (BYOD) trend, and there is no saying which mobile platform any particular employee might be using. The smart way out would be cross-platform development, ensuring that everyone who needs access to a professional app gets it. The different app versions need to be customized for the different platforms. A great iPhone app can be horribly slow and/or prone to crashes on Android devices (this is true for the other way round too). Be familiar with the app development SDK of each platform – and work accordingly. Validations need to be server-side – The reason, you ask? Because server-side validations ensure that users do not experience any distractions/disruptions while using the concerned mobile applications. Since all the complicated codes required for validation are stored in the app server, there are no adverse effects on the speed and overall performance of the app either. Client-side validations are plain annoying, and developers who persist with them in 2015 are likely to face problems. More emphasis on connectivity issues – Ensuring that there are no problems in the wi-fi connectivity of mobile apps is necessary, but will no longer be sufficient, for developers. NFC (near field communication) has been around on Android since a couple of years, and it has finally arrived on Apple – and new apps will need to be compatible with this technology too. Infrared LED and Bluetooth 2.0 connectivity of applications also have to be strong, reliable and secure. Better connectivity would rev up the overall usability quotient of any app. The importance of intuitive UI/UX designing is, at present, greater than ever before. Mobile app companies (even the small ones and startups) must have separate, proficient teams of animators and graphic designers. With increase in the average number of apps on a device, as well as the advent of new-age smart devices (e.g., smartwatches) – the average user-interaction period with any single application is also going down. This is another factor developers have to keep under consideration. It has been predicted that total global spending on mobile apps will reach a whopping $35 billion by the end of 2015. App development will become even more financially rewarding – but only if you know how to make a mark in this domain. So, that’s that for this week’s AppBoard Tuesday. If you are planning get your feet wet in the field of iOS or Android app development, do write in. In case you feel that there are further challenges for developers we have missed out on, get in touch and send us your lists. We will be more than happy to take a look and add your points. ABT will return…(when else? )…next Tuesday. Till the next time, stay well, keep learning about mobile technology, and love thy apps! Making apps for Apple Watch is something on the minds of every dedicated iOS developer across the world. Here is a stagewise, detailed description of how you can create a demo WatchKit application. Know the basics – First, a bit of theory. Third-party app developers need to know that there are two separate things that need to be worked on together, for making a Watch application. The first of them is the WatchKit app itself, which has all the resource files (including storyboards) and documents for developers. The second is the WatchKit extension, which provides the coding support for customizing the UI of the apps. The former is present in Watch, while the extension resides in the paired iPhone. You must be aware that Watch HAS to be paired with an iPhone to be of any real use, right? Get the latest version of Xcode – Many indie app developers are making the the mistake of working with outdated Xcode versions, while trying their hand at making WatchKit apps. Do not make the same folly, and head over to https://developer.apple.com/xcode/downloads/, to download Xcode 6.3 beta. It comes with 6D520o build, and has the entire OS X Yosemite and iOS 8.3 beta SDK support. If your Mac system is not updated, now is the time to move on to Yosemite. (Note: You can start off with Xcode 6.2 beta 5 as well, although that is not advisable). Start a new project – Mobile app developers working with Xcode will be familiar with this stage. all that you have to do here is select a ‘Create A New Project’ option (File → New → Target) on the Xcode beta screen. You will find 5 alternative templates displayed – choose the ‘Single View Application’ option from them. Save the project in the usual manner. Move over to Watch app – Any iOS app development project starts off with the previous step. From this stage, you will be focusing on making an app for Watch. When you select ‘Target’ (under ‘File → New’) a new window will appear, with the ‘Watch app’ icon. This is the template for creating WatchKit apps with the extension on the paired device. Select it, and you are good to go. Fill up the required fields – On the next screen, you will find a short form, which needs to be filled up. Note that some of the fields (for instance, product name, are pre-entered and cannot be changed). 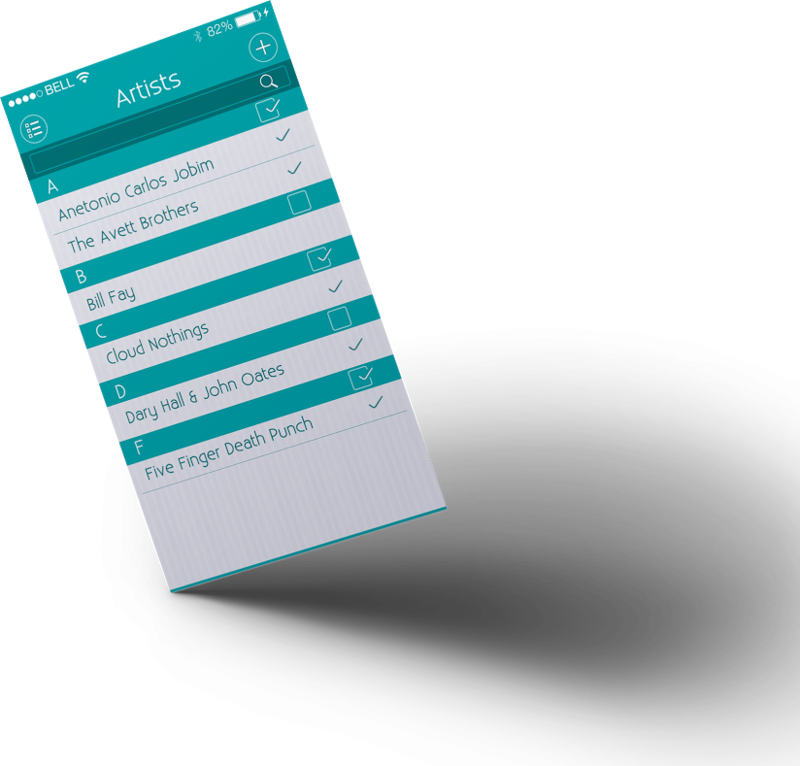 Put in your organization name (if you are a freelance app developer, put something here that will be easy to remember). Make sure that you select Swift as the programming language. Once you are done with filling up the form, hit ‘Finish’. In case you find that the screen has become unresponsive, you might have to reinstall Xcode all over again. To check or not to check? – Most early WatchKit app development experts are recommend unchecking the ‘Include Glance Scene’ and ‘Include Notifications scene’ options on the screen (which came up during the previous step). However, if you do wish to create an application with an active notification interface, you can leave that option checked. An extra file for bug-testing the interface will automatically created. In case you keep the option unchecked, the same file has to created manually later on. For developers working for the first-time with WatchKit, starting with no Notifications and Glances scene options should be the way to go. More elaborate projects can always be tackled later. The bundle IDs will now be configured – If you have completed the earlier steps correctly, the bundle IDs of the WatchKit app as well as the WatchKit extension will be configured now. In your Xcode iOS project, separate files will be added by the framework to the different targets (app and extension). You will find that these two bundle IDs match with that of the related iOS application. If the three are not in sync, there must have been some errors in the earlier setup. Make a new label – You had selected the ‘Watch App’ template under ‘Target’, right? Now, you will need to add a label to the playground. Doing so is simple enough: click on the ‘Interface.storyboard’ option in the BitWatch Watch App group. The storyboard will display a blank interface controller, on which label(s) have to be added (for starters, try out ‘Hello World’). You can drag and drop a label from the object library, and add button(s) above or below it. On the right-hand side, you will find options to specify the ‘Position’ of the label. Both the horizontal and the vertical fields should be set to ‘Center’. No AutoLayout – This is a significant departure of WatchKit from generic iOS app development tools. While adding labels and buttons, you will find that the objects can be added/modified ONLY vertically (i.e., on top of one another), and not in any freestyle form – as is generally the case with the usual iOS dragging options. Instead, on Apple Watch, all objects have to be ‘pinned’ on something else (other objects, screen edges, etc.). Since the screen real estate on Watch is small, the absence of Auto Layout does make sense, and ‘pinning’ is good enough for giving your app a streamlined appearance. Connect Outlets with Actions – This part might feel slightly confusing for first-time WatchKit app developers. After all, the storyboard is in the Watch (WatchKit app), while the codes are all stored in the paired iPhone (WatchKit extension) – so how are they supposed to connect with each other? Well, you need not worry too much over that, since this wireless connection between Actions and Outlets is established via Bluetooth (this is part of Apple’s setup for WatchKit). To make the connection, navigate to the ‘Assistant editor’ window, and check if ‘InterfaceController.swift’ is visible (if not, try refreshing the window). Make an outlet (in the InterfaceController class), click on ‘Connect’, drag a button to the class, choose ‘action’, and click ‘Connect’ once again. That’s it – the Actions and Outlets should now be in sync. Test your WatchKit app – Just like regular mobile app testing, properly testing apps for Apple Watch is also of paramount importance. Once you have built and run the app, move it to the iOS Simulator. Enable ‘Apple Watch’ as the ‘External Display’ device. Under Hardware → External Displays, you will find two alternative Watch options (38 mm and 42 mm). Test the app for both. There should be two simulator windows (one for Watch, the other for the paired iPhone). Next up, run your app – Okay, now you are almost done. iOS app developers only have to run their WatchKit applications at this stage. For the purpose, there is a full list of iOS device simulators under ‘WatchKitDemo Watch App’. Run the app on all the simulators – right from iPhone 6 and 6 Plus, to iPad Air and iPad Retina. You can test the app in different screen resolution levels as well. For testing WatchKit apps, a notifications payload (e.g., a JSON payload) has to be specified to the interface. The scheme editor comes in handy for this purpose. 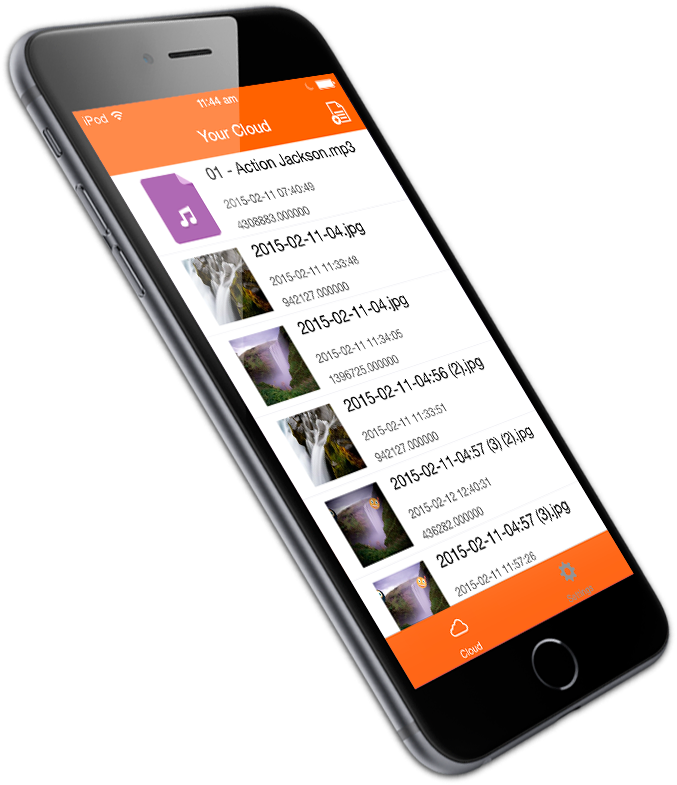 The app interface can be customized further, by adding images and other objects. Invest some time on getting a proper feel of the WatchKit App architecture – once you have done that, you will find that creating apps for Watch is fairly simple! At Teknowledge, we pride ourselves at being able to handle any type of app development project. Even so, the idea of making yet another social networking app did not really interest us at first. 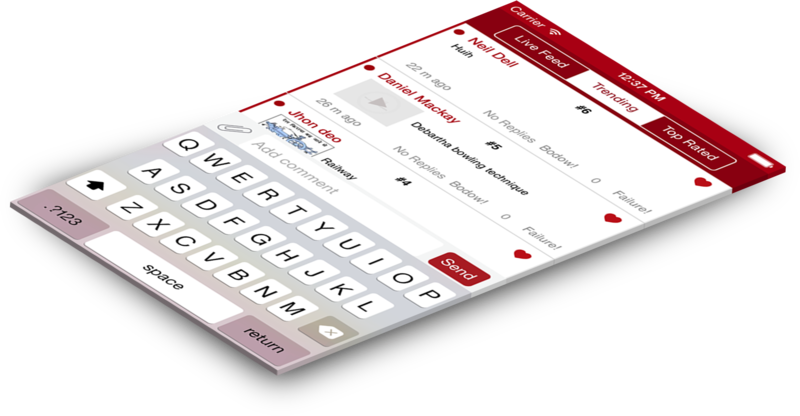 That was, of course, until Rajiv, the concept developer of Talk Nah!, explained the basic functionality he wanted in this app. Once we got the hang of what the app would be like, we were properly hooked! 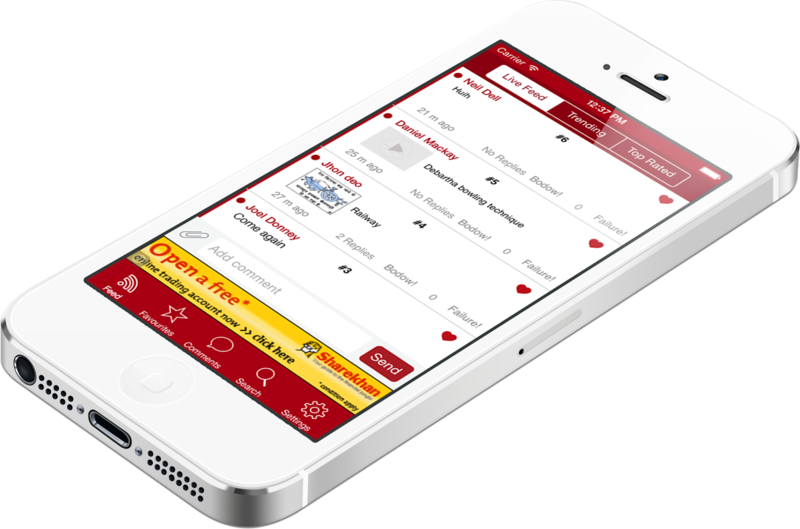 After Rajiv had explained the app to our team of iOS developers online, we sent him a detailed free app quote. Within the next couple of days, all the terms had been agreed upon, and we moved on to the actual implementation stage. This was a question we had posed to Rajiv at the very outset. After all, the success of any app hinged critically on its reach, right? Soon enough, we found out that he and his team had a systematic rollout plan already in place for Talk Nah! 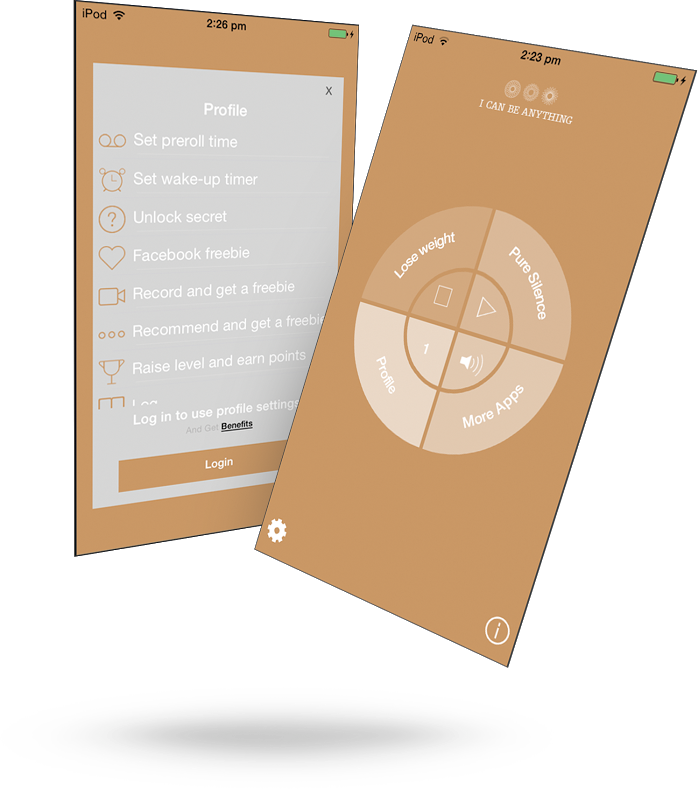 The initial release of this mobile social networking application would be followed by an improved Version 2 (sometime in the first half of 2015), as well as an Android version. 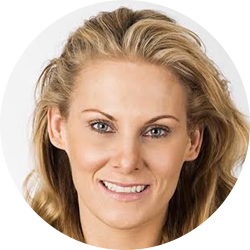 With well over 8 years of experience in the line of cross-platform mobile app development and around 650 apps in our kitty – Teknowledge is at a position to handle the Android project of Talk Nah! as well. Rajiv agreed with the app developers working on the project that Talk Nah! needed to have a really interesting USP, which would set it apart from other iOS apps in the same genre. Several ideas were floated, discussed and trashed at our drawing board…until the concept of ‘anonymous interactions’ was brought to the table. Make no mistake, this feature has turned out to be probably the most loved feature about this social app. So, How Does Talk Nah! Work? Talk Nah! had been conceptualized by Rajiv, and created by our app development team, as an application that offered a whole lot more than general social networking and IM apps. On this iPhone app, users have been given the option to share their thoughts and opinions about anything under the sun, without ever having to disclose their identity. HD images and other media files can also be shared with ease. There is an additional option to mark any conversation as ‘Favourite’. This feature is, in essence, similar to bookmarking a website, and people could return to their ‘Favourite’ conversations later on, at their convenience. The Fun Element Of Talk Nah! If you have not already used Talk Nah! on your handset, the term ‘Bodow’ might seem strange to you. However, this funny word (borrowed from, of course, ‘bowdown’) actually refers to the act of rating up a comment on the Talk Nah! comment. Similarly, if someone does not like a comment posted by another, (s)he can simply mark it as a ‘Failure’. As the Talk Nah! community grows in size – the maze of ‘Bodow’-s and ‘Failure’-s would surely get more interesting. At first, including a ‘Search’ option was not considered necessary for Talk Nah! Later on though, Rajiv pointed out (and we realized too) that it might well happen that a particular user does not find any of the existing topics/conversations in the app to be interesting enough. A ‘Search’ box would enable him/her to look up the stuff (s)he loves with the minimum of fuss – and would enhance the functions of the app as well. In the end, we did include searchability in ‘Talk Nah’. Starting Out With Talk Nah! The last thing we wanted for our all-new social networking and conversations app was any type of problem in its downloading, installation and usage. With a size of meagre 4.7 MB, we made sure that the app would never hog phone memory and bandwidth. After installing the app on iOS device(s), all that people had to do was choose a unique username, and select their country – and they were good to go. Anonymity was guaranteed during conversations. We decided that users would not have to separately register on the app either. That’s another potential hassle avoided! The overwhelmingly positive response to Talk Nah! has delighted Rajiv (of course), but the man has no plans to rest on his laurels in future. Researches have been already initiated by him and his team at Sky IT Ltd., to make a list of probable new features that might be present in Version 2.0 of the app. It will be a challenge – and a challenge that everyone at our mobile app company would relish – to make Talk Nah 2.0 just as Rajiv chalks it out to be. Talk Nah! is available for free download at https://itunes.apple.com/us/app/talknah!/id898534516. In our portfolio we have quite a few IM and social networking apps – but Talk Nah! is easily the one we had the most fun while creating! InSlideOut is one of the most detailed event-based app in the app portfolio of Teknowledge. Aaron Rosenzweig, who conceptualized the app, has got to be lauded for his vision – to help people across the world keep track of their favorite social events and sporting affairs, and attend them with ease. 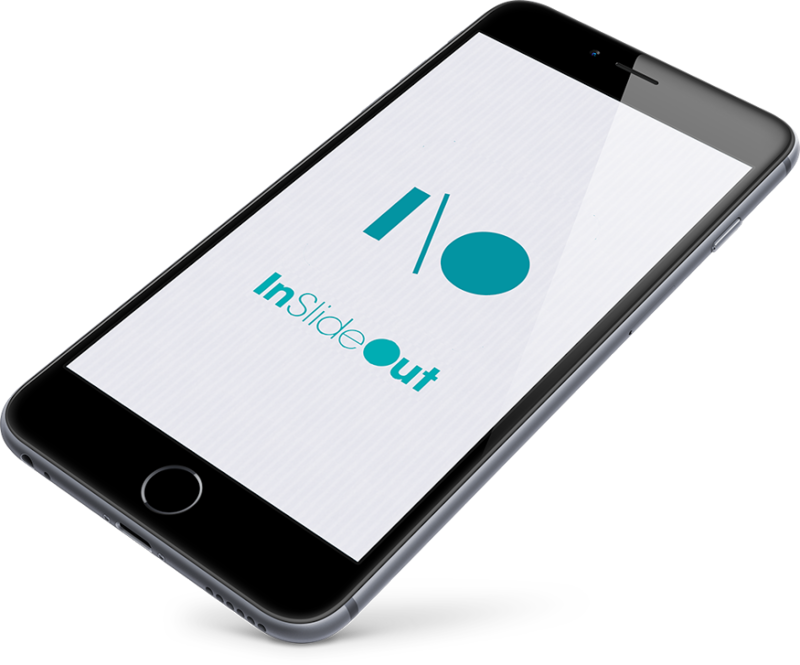 The iOS version of InSlide Out has been a huge hit (optimized for iPhone, iPad and iPod Touch), and plans are already in place for the creation of an Android version of the app pretty soon. 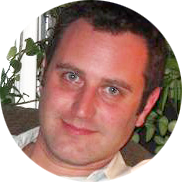 Unlike many wannabe mobile concept developers, Aaron did not sit on the app idea for long. He looked up good iPhone app development companies online, came across our portal, and requested for a free app quote. Interestingly, this was one of the few cases where we could send along the app quote within a couple of hours. Aaron agreed to our terms and we were suitably impressed by his app idea (a ‘win-win situation’, so to speak) – and the project started from the following week. Aaron had visualized InSlideOut to be an app that enabled people to find out the details about practically every type of high-profile events – right from concerts and live performances, to sporting face-offs. The iOS app developers at our company worked accordingly, to ensure the availability of real-time event feeds to users. From family events to a wild dance festival at a pub, InSlideOut informs people about, well, everything. Developers at our mobile app company were keen to ensure that there was no ‘me-too’ feel about the InSlideOut application. When Aaron suggested the idea of having a screen via which people could follow the upcoming events of their favorite celebs – we were delighted. If anything, this featured turned out to be one of the USP’s of this iOS social app. 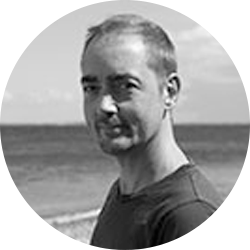 We agreed with Aaron that there was no point in putting users through the hassles of registering and/or spend time setting up their profiles on InSlideOut. Instead, the app was given the built-in functionality of creating user profiles automatically – as soon as people logged on. Our mobile app developers made sure that the app could pull in and ‘learn’ from the information provided by users, and serve as an accurate, timely, reliable social calendar. Unlike other apps in the same category, InSlideOut was neither visualized by Aaron, nor created by our app developers, as a database of only local events. The plan was to generate real-time event info from the city of individual users, as well as from other locations around the world. As per Aaron’s advice, a secure mobile ticketing gateway was included in the app (every listed event had a ‘Buy Ticket’ tab). This went a long way in removing uncertainties regarding whether a person would be able to attend an event. 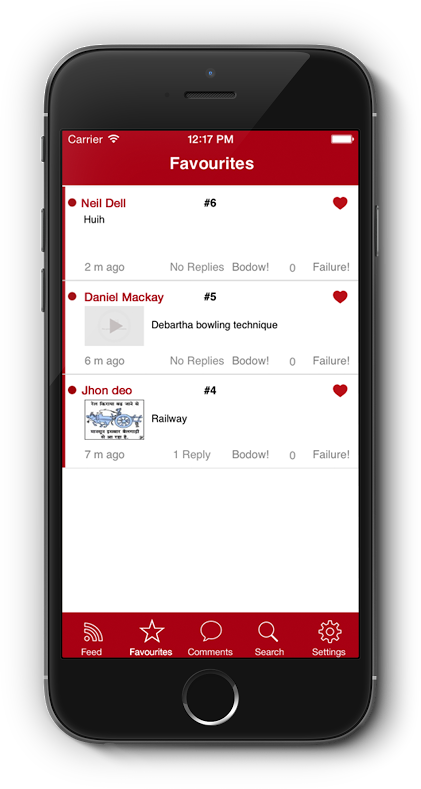 Initial feedback from users confirmed what Aaron and his team had always wished for – the InSlideOut iOS application could serve as a multipurpose social networking tool too. On the pretext of attending events in other cities, users could meet up with new people and visit new destinations…with absolute ease. Attending hot-n-happening events and making new acquaintances at foreign locations – with features like these, the success of InSlideOut was not entirely unprecedented. 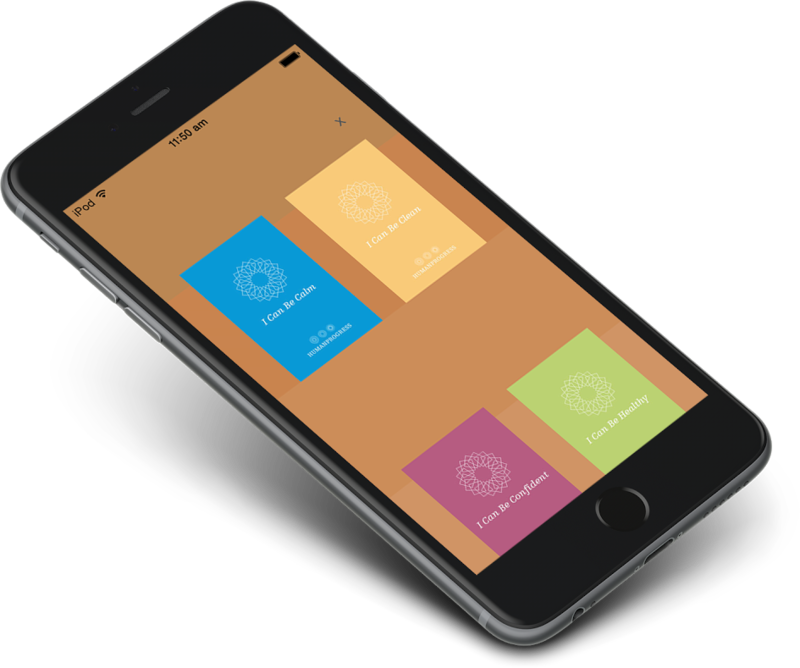 This app development project was completed in three weeks and a bit. We were particularly careful about the UI and graphic features – since a dull-looking social events app was never going to work. 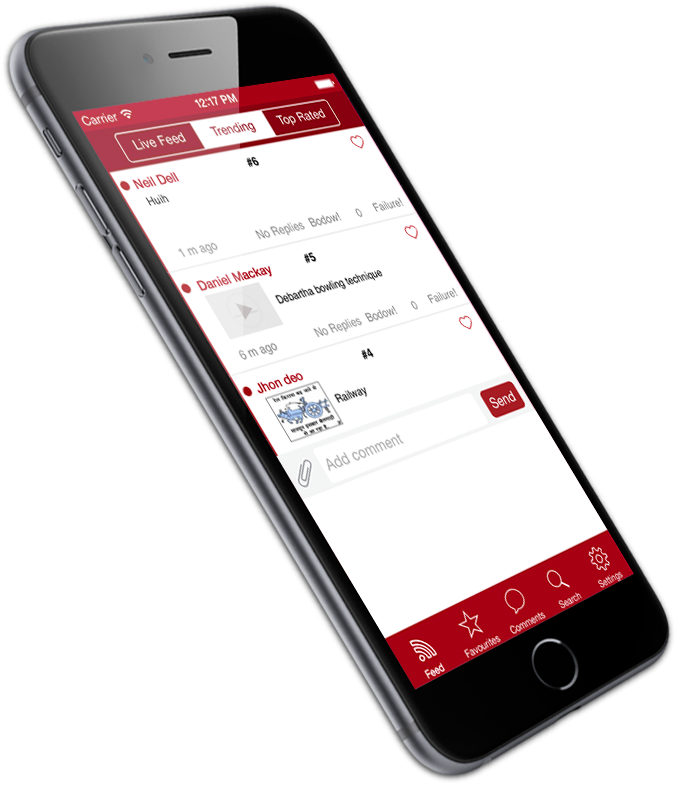 Our in-house UI/UX designers made sure that the app had engaging display features, the in-app navigation was fast and smooth, and the events database was updated on a real-time basis. 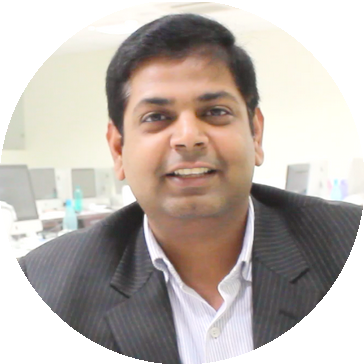 With InSlideOut, it was all about giving customized information and ticket-buying options to users. InSlideOut is available for free download at https://itunes.apple.com/us/app/inslideout/id889941951. It has already won over people who love to attend big events from across the globe. Aaron and his team definitely deserve all the accolades! In our nearly 9-year journey as a mobile app development company, we have noticed one thing that sticks out like a sore thumb: the distinct paucity of quality apps for kids. Most of the ones already present at the app stores do not have any educational value whatsoever, while the reading apps for kids are generally boring. Our award-winning Story Time For Kids application has done its bit to bridge this gap, and we were delighted when Ms. Maria Thyselius Bergstrom got in touch with us in mid-2014 to create another lovely children’s app. This one was named Kids Tiles. Ms. Bergstrom had been toying with the idea of creating a good iPhone/iPad app for kids for fairly long. 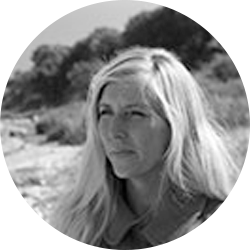 The only thing that was holding her back was not being able to find and hire a company that was into developing mobile applications in Sweden – which could handle her project. Thankfully, the portfolio and free app quote from Teknowledge impressed her, and work on Kids Tiles started soon enough. For someone with the concept of an app, the clarity of thinking of Ms. Bergstrom was the most striking. 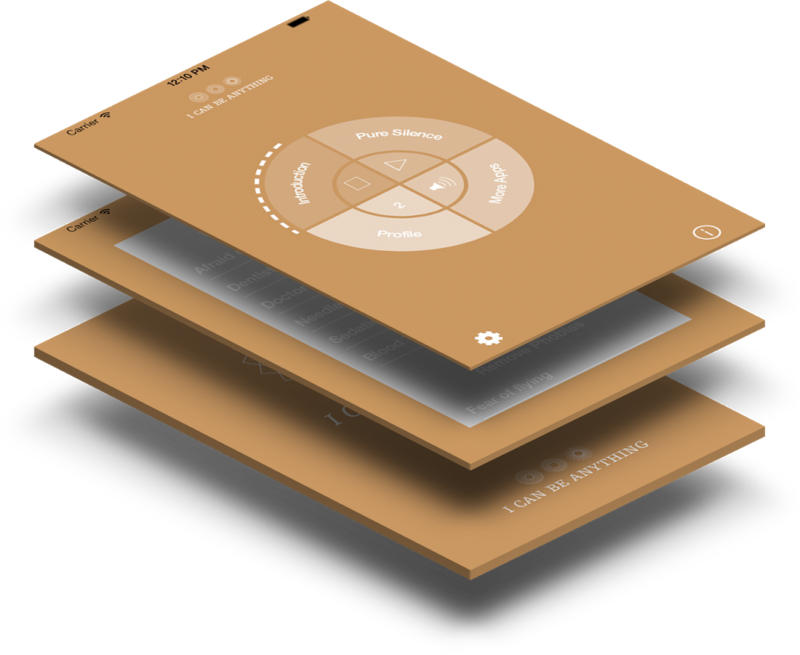 She provided us with a fairly detailed lowdown about what the main features of the app would be – thereby giving our iPhone app developers and UI/UX designers a solid reference point to start with. 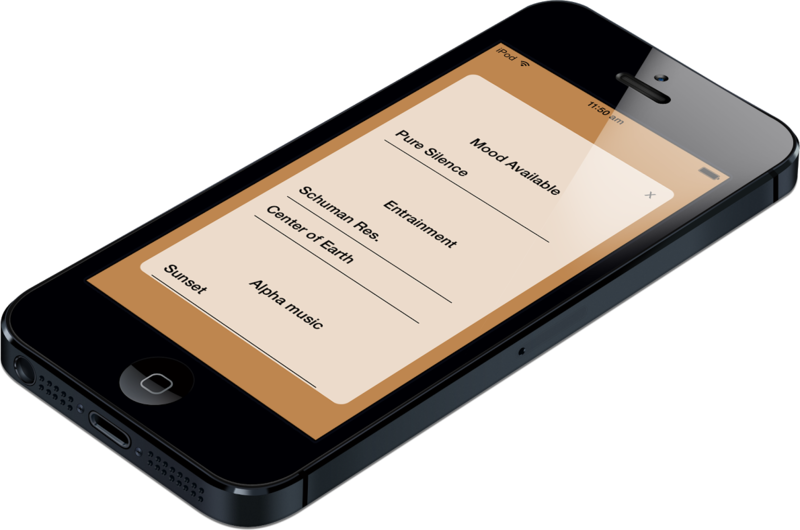 For starters, the app was to be made for the iOS (iPhone and iPad) platform only. Although not certain yet, we might create an Android version of Kids Tiles later on. Several sessions of brainstorming (with quite a lot of caffeine being consumed!) were held at our office – to find out how we could make Kids Tiles one of the best mobile educational apps for kids. The inputs from Ms. Bergstrom helped a great deal as well. 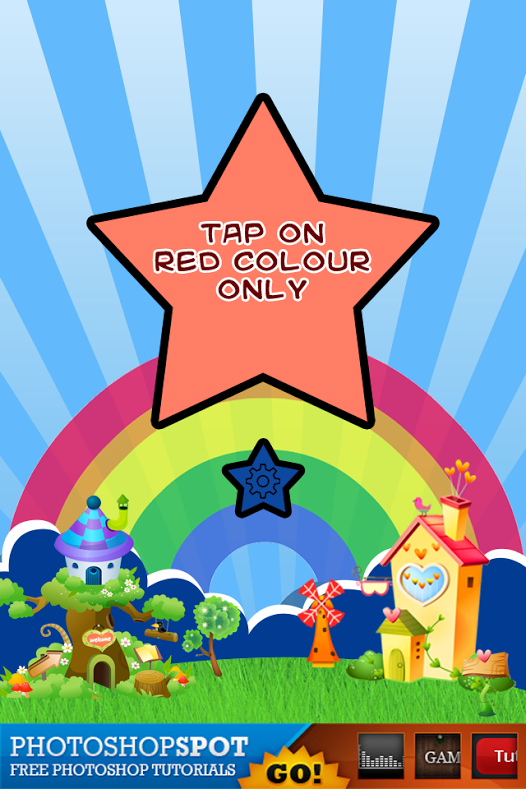 We created Kids Tiles in the form of an engaging mobile game for toddlers, with subtle educational lessons. 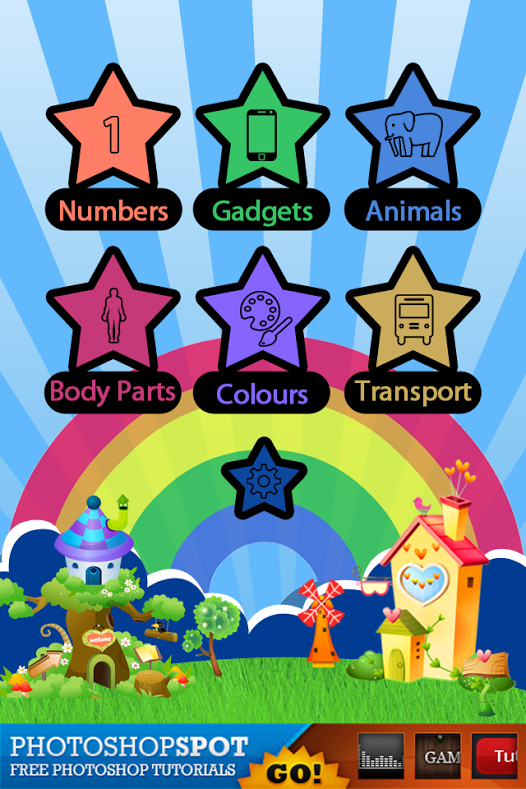 Six different categories – numbers, gadgets, animals, body parts, colors and transport – were displayed on the app screen (with sub-categories). Whenever a child tapped on any of the categories and followed the next set of instructions that came up, the game would start and (s)he will become familiar with the category of things chosen. During our long haul as a custom app development agency, we were fully aware of one thing. If Kids Tiles did not manage to grab children’s attentions at the first go, it would be doomed for ‘failure’ – the one word that is alien to Teknowledge. 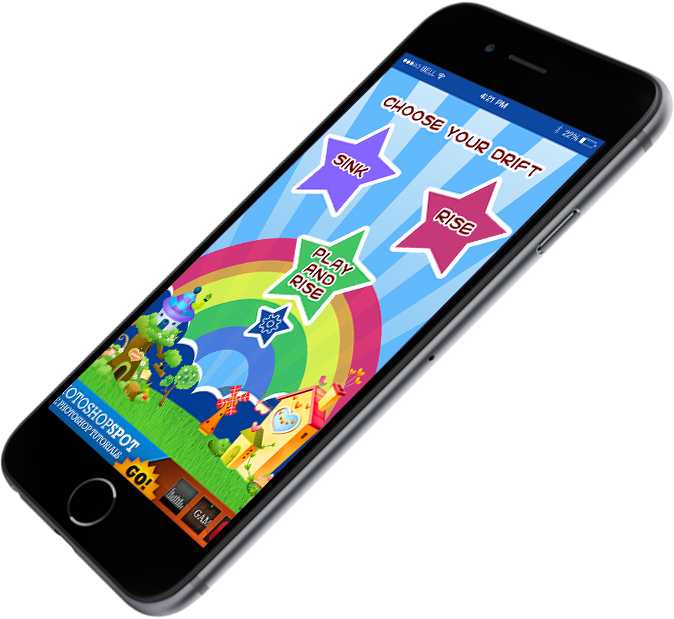 Our mobile app developers set up child-friendly controls for this iOS app for kids, HD images and illustrations were used, and attractive color schemes/combinations were implemented. The gameplay (identifying the ‘right’ things within a specified period of time) had a nice, competitive streak about it. The sound effects could also be adjusted easily. The initial round of feedback from parents and teachers worldwide confirmed that Kids Tiles had indeed found favor among kids – and it was helping the latter to learn up about animals, numbers, gadgets and such stuff quickly. We had managed to give shape to Ms. Bergstrom’s vision, and prove our professional expertise once again too! Once the types of educational benefits of the app were chalked out and the general visual features finalized, it was a whole lot of fun planning the activities on the app. In Kids Tiles, we included three different tile-movement options – ‘Rise’, ‘Sink’ and ‘Play & Rise.’ In essence, the app was all about letting children enjoy the fun of mobile gaming and learn up basic things – in whatever way they preferred. It did not take long for Kids Tiles to catch on with the young audience (much to the delight of Ms. Bergstrom and our in-house app developers). The introductory version debuted on iTunes on 15 August 2014, and positive reviews started coming in from the next day itself. In addition to uniformly positive user-feedback, Kids Tiles was praised at online mobile app review sites like thesmartphoneappreview.com. It has also been made available for free download at CNET (http://download.cnet.com/Kids-Tiles/3000-2102_4-76237612.html). Version 1.0.1 of Kids Tiles was released a couple of weeks after the app’s launch at iTunes, with small-time bug fix updates. The app is currently available for free download at https://itunes.apple.com/in/app/kids-tiles/id898758246. 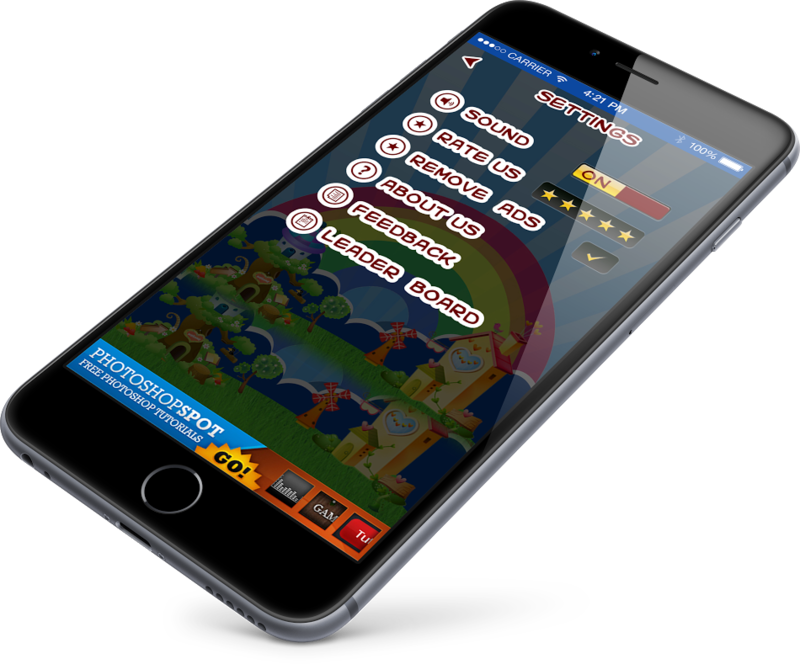 After Story Time For Kids and Story Monster – Kids Tiles was yet another successful foray into the domain of mobile apps for kids by Teknowledge. We feel we did a good job (and Maria would probably agree) – even if we are saying so ourselves! I Can Be A Sound Sleeper. I Can Be Lucky In Love. I Can Be In Control Of My Pregnancy. I Can Be Great In Bed. I Can Be A Happy Teenager. I Can Be A Model Student. 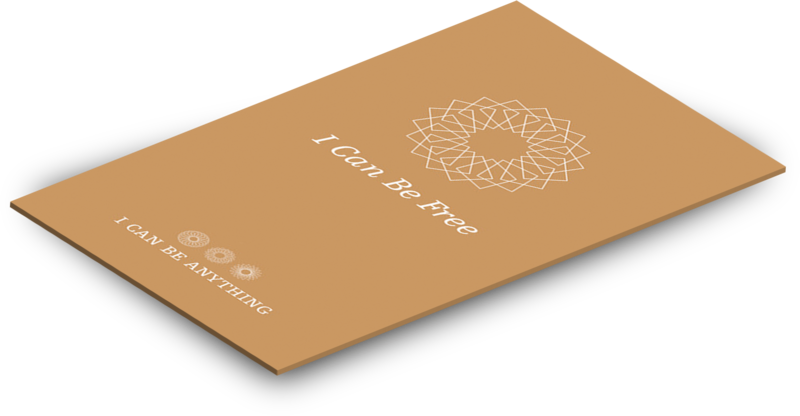 The I Can Be Anything catalog of apps by Human Progress is available for free download at https://itunes.apple.com/in/app/i-can-be-free-relax-remove/id327538172 (iPhone, iPad) and https://play.google.com/store/apps/details?id=eu.hypnosis.android&hl=en (Android). It is an interesting, and immensely liked, take on stress-alleviation in a soothing, healthy manner. The Teks team is more than happy to have been able to assist Jacob and Ditte in their vision to create a tension-free world of positive thoughts.